Nandishwar Steel is one-stop destination of a wide range of Copper Products. Our array of Copper Products includes Copper Sheets, Copper Plate, Copper Pipe, Copper Rods and Copper Pipe Fitting. 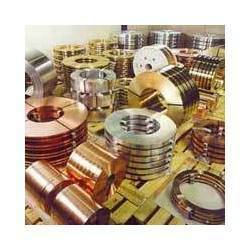 Copper is a strong yet ductile metal thus its products can be molded as per the requirement. These copper products are used in various industrial and mechanical applications. They are corrosion resistant and highly durable in nature. Apart from the above facts, we are considered as one of the leading manufacturers of Copper Products. Nandishwar steel is acknowledged as one of the foremost Copper Pipe Fitting Manufacturers and Suppliers in India. 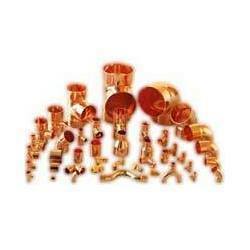 Our range of copper pipe fittings is easy to use and have long lasting functional life. They are available in customized specifications as per the requirement. Nandishwar steel brings froth the best quality copper pipe in the national as well as international market. 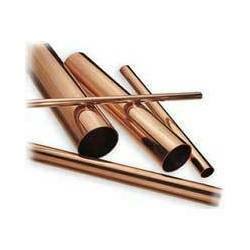 We offer copper pipe from excellent cooper metal. The pipes are accessible in customized thickness and diameters as per the demand. Nandishwar steel is considered among the major manufacturers and suppliers of copper plate in the marketplace. The copper plates that we offer are fabricated from the best quality raw materials making them highly efficient and long lasting in nature. Nandishwar steel is one of the credible suppliers of copper rods in the international market. Our copper rods are accessible in different sizes and specifications according to the requirement of the clients. 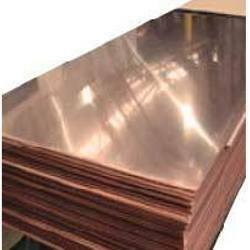 Nandishwar steel is a reliable manufacturer and exporter of Copper Sheets in India. Our precision-engineered Copper Sheets are well acknowledged in the markets for their superior functioning in various industrial applications. With the use of contemporary hardware and gathering of experts, we are going to present unique quality of Copper Alloy Fittings. 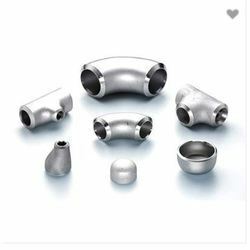 Offered alloy fittings are fabricated by our hardworking labors by using high grade copper alloy and modern technology as per the quality standards. Given alloy fitting is thoroughly examined by our quality department in order to assure its defect free range. Customers can take these alloy fittings from us at nominal rates.